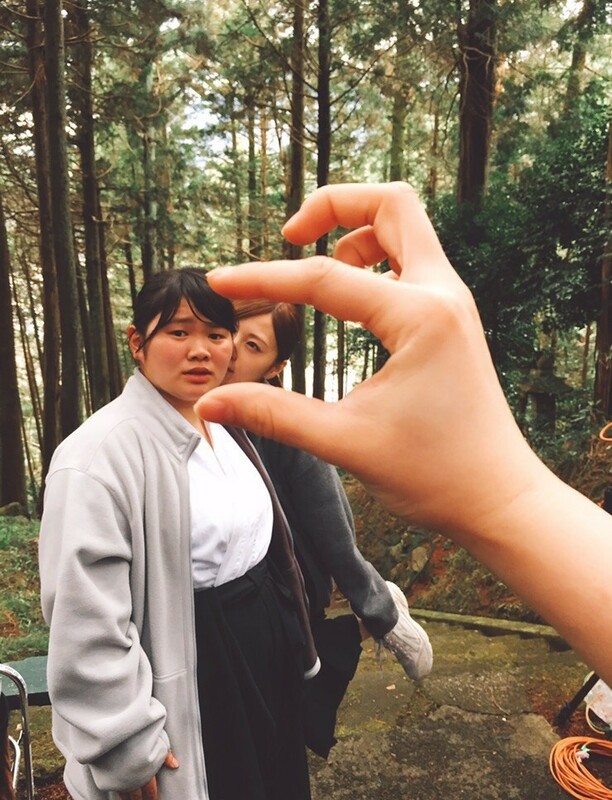 The movie 「Asahinagu」 will be released nationwide! A story about youth and naginata. I wish lots of people will watch it! with Maiyan and Tomita who plays Fumino! Those who can come, we’ll be waiting for you! the CanCam November Edition, too! 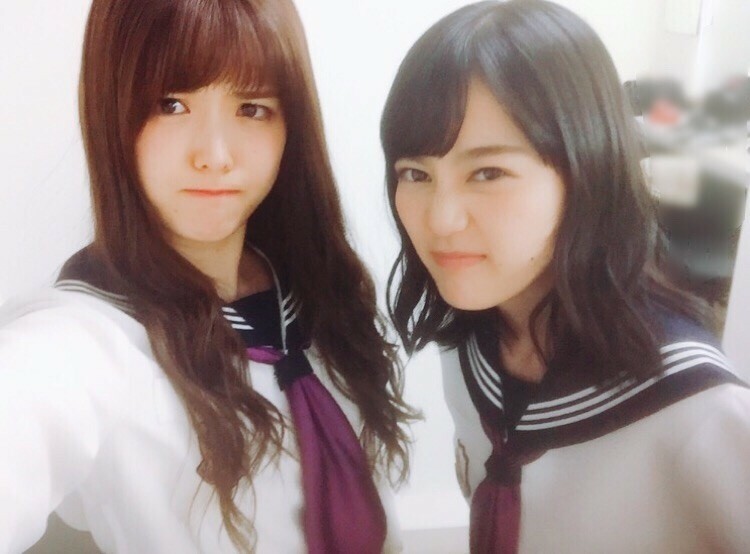 Nene-chan (Ikuta Erika-chan) are so cute! 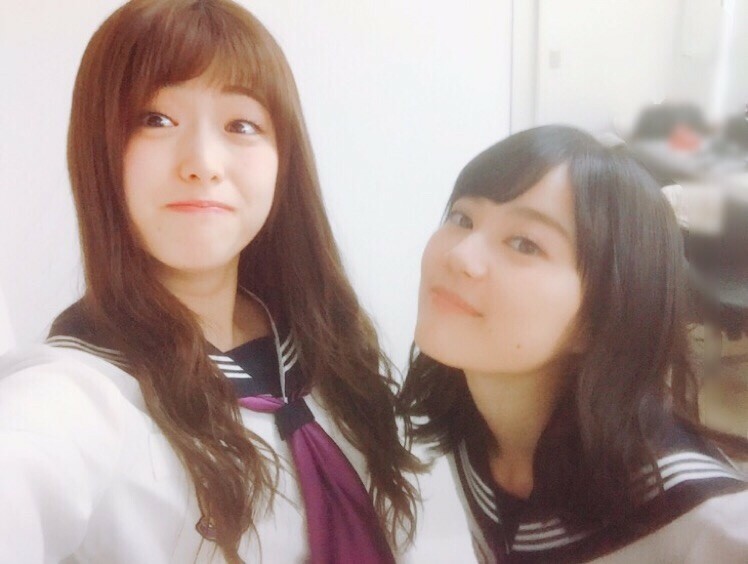 Previous PostPrevious Nogizaka46’s Official Website Unintentionally Posts Internal Staff LINE Chat on August 27, 2017. Member Idols Mentioned. English translation provided.